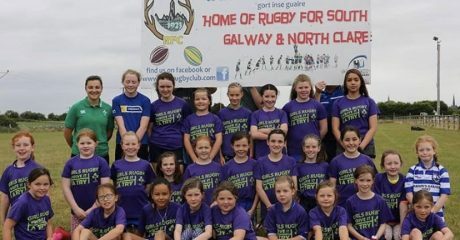 Connacht Rugby Club & Community are now taking bookings for next month’s ProZone: Kicking event at Tuam RFC. 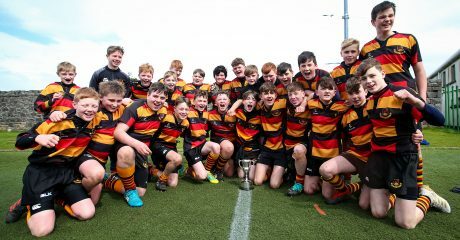 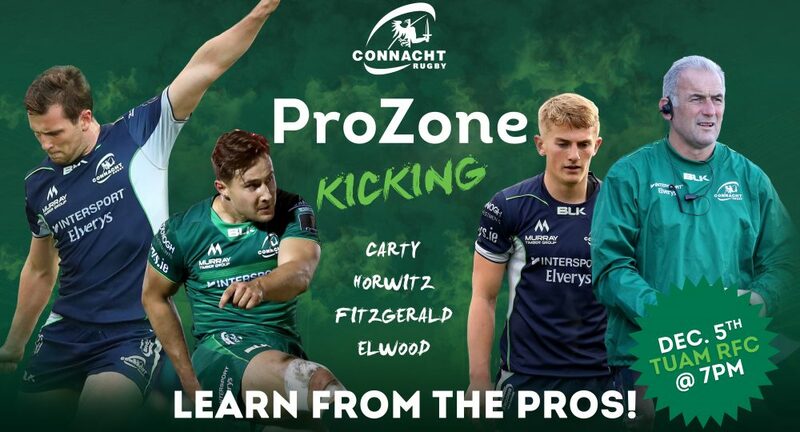 ProZone: Kicking is the first of four events in the ProZone series, which gives teenagers the opportunity to learn position-specific skills by past and present Connacht Rugby players. 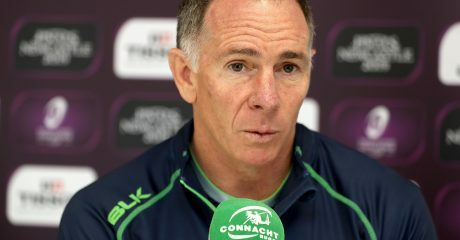 On Wednesday December 5th Jack Carty, David Horwitz, Conor Fitzgerald and Eric Elwood will be on hand to offer their expertise to both players and club coaches interested in attending. 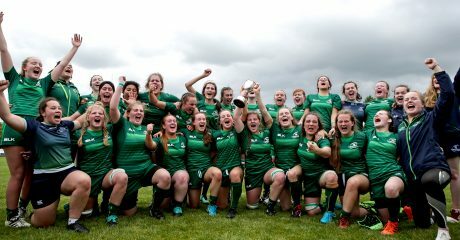 Tickets cost €25 per player and €15 per coach and there is very limited availability given the nature of the night, so CLICK HERE TO BOOK!